Click for the full version. 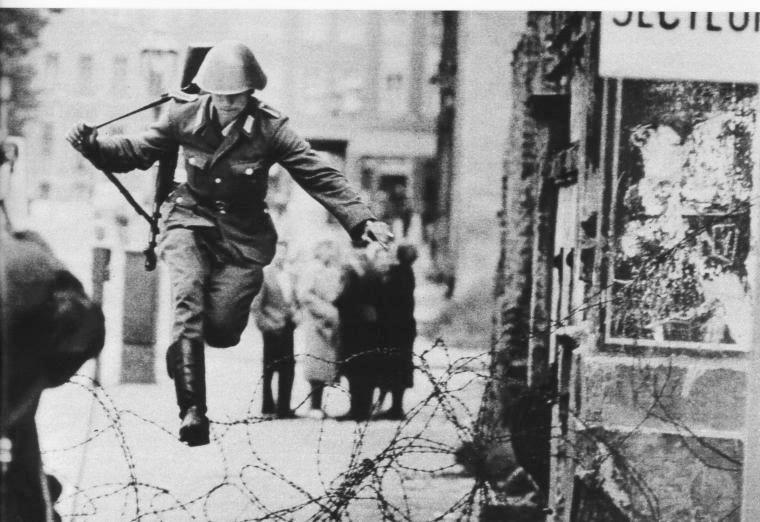 This is a picture I found when I was doing some research about the Berlin Wall. I wasn’t able to discover what happened to this East German who ran over the border. It’s one of those pictures that really is worth a thousand words.